Affordability, UI, design and speed have been the hallmarks of OnePlus phones. Conchita Fernandes takes a look at what’s new in the OnePlus 6, the company’s latest flagship. Who would have thought a decade earlier that the cellphone would become a fundamental photographic device for the masses? Or that it would transform into a vital visual communicator? 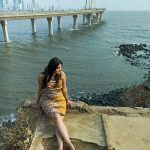 Come to think of it, the cellphone is the only photographic gadget of its kind that is all inclusive, and it is this very trait that has led to the democratisation of photography. You can be in any part of the world, of any background or profession and use the phone to convey personal visual narratives to millions across the world. A lot of this has been made possible because of how cameraphone technology has evolved over the years, and how affordable they’ve become. 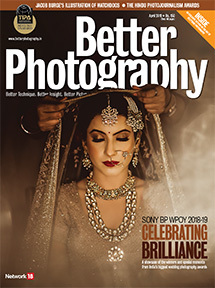 Bigger, better sensors and processors, as well as the inclusion of a variety of features—everything from panoramic pictures to time-lapses to slow motion videos—have opened up several venues for creativity. 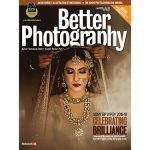 Emphasis on particular features and functions has also affected photographic practices, and has introduced new trends. Trends, however, are transient. The products that have endured or left a mark are the ones that have never succumbed to fads, and ones that have been carefully thought of, all round. After all, the cellphone is a personal device, it is an investment, and every minute detail makes a difference to the user’s experience. It’s not enough for just the camera or the design of the phone to be impeccable. What’s crucial is creating the best possible device for consumers without any compromises. OnePlus has been ensuring exactly that since its launch in 2014. Since then they have steadily risen to become one of the strongest competitors amongst the premium cameraphone range, sans the hefty price tag. This aspect has always appealed to me—delivering a classy, standout product at a pocket-friendly price. And so far, my experience with OnePlus devices have been just that—With the OnePlus 5 and 5T, both meeting all the benchmarks of a good camera. I was expecting nothing less from the recently launched OnePlus 6. One of the key focus areas for OnePlus has been creating a camera that was on par with the best premium cameraphones. With the OnePlus 6, the focus was on low light capture and creating exquisite portraits. They’ve achieved this with a dual camera setup (16MP f/1.7 primary camera and 20MP f/1.7 secondary camera) on the rear, but with a bigger Sony IMX 519 sensor in the primary camera. 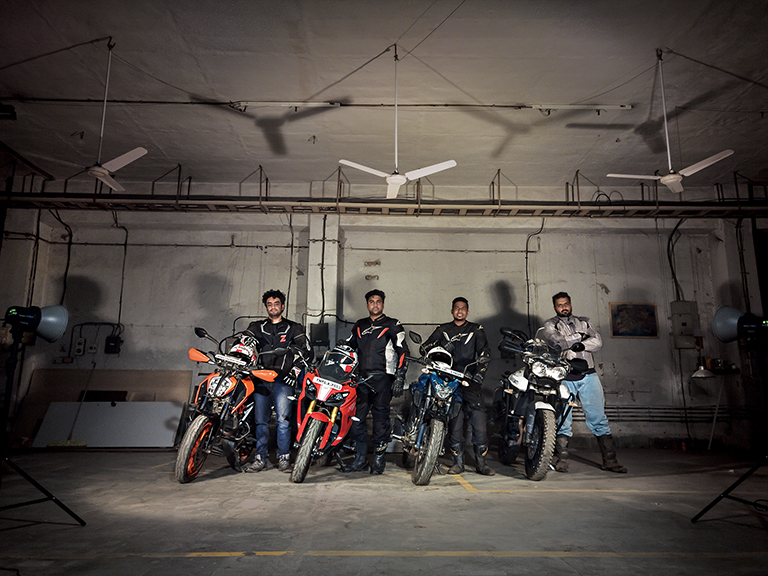 A larger sensor allows more light to seep in, thus making it ideal for low light photography. Moreover, the 16MP camera features OIS and EIS, which reduces the risk of any blur even with a slight movement. The front of the phone features a 16MP f/2 camera with electronic image stabilisation. There’s also 8x electronic zoom. The phone offers 4K video at 30fps and 60fps, and an improved slow motion 1080p video capture at 240fps and 720p at 480fps. From the beginning, what I’ve always loved about the OnePlus phones is their clean camera interface. Right after launching the camera app, you’ll find a self-timer, HDR, screen aspect ratio and flash options on top of the screen. At the bottom you can swipe left to right from the video, photo and portrait modes. An upward swipe from the bottom of the screen will reveal the Pro Mode, Time-lapse, Slow Motion and Panorama features. I’ve always enjoyed shooting with the Pro Mode because of the extent of control that it gives me—I can adjust the ISO, shutterspeed, WB, exposure and focus. Moreover, the mode allows me to customise my favoured settings in two customisable preset tabs, offers RAW (DNG format) shooting, histogram, and the often overlooked leveling tool at the center of the screen to ensure that all my horizons are straight. With the OnePlus 6, the company has continued its tradition of enabling consumers make the best portraits. The dual camera setup on the rear of the phone uses depth sensing technology to blur out parts of the background that are not meant to be in focus. There’s a new bokeh feature too, in the Portrait mode—circular bokeh, heart-shaped bokeh and star-shaped bokeh. In a soon to launch update, the Portrait mode will be available for the front camera as well. Speed has been the center of the OnePlus 6. The Snapdragon 845 processor ensures that you have the smoothest and lag-free experience while shooting and while switching between the various apps in the phone. Its dash charger also guarantees that your phone is juiced up quickly, a 50% charge at the end of 30 minutes, so that you are up and ready to shoot. The OnePlus 6 comes in four different variants, and the one I received was the stunning Mirror Black version. Its Gorilla Glass 5 exterior (on the front and the back) exudes sophistication, and its highly reflective surface is great if you want to create interesting self-portraits through a mirror, like the picture I made on the left. The phone also features a 6.28-inch full HD screen, its biggest display to date, with a 19:9 aspect ratio. Photographs and videos on the screen in this size are a treat to look at. Up Close & Personal—A collection of portraits of people and their personalities, and how the OnePlus 6 has contributed to this endeavour. Today, a lot of the imagery that we see on social media caters to a certain visual aesthetic, that is, adherence to a specific style and subject matter to achieve the ‘ideal’ Instagrammable photograph. The pursuit of this perfection continues, and while some of the images of this variety are technically great, they unfortunately fuel the idea of a ‘picture-perfect shot.’ We look at these photographs for inspiration, and then replicate them. No wonder some of these pictures become ‘trendy’. But what many of us don’t realise is that while chasing this idea of perfection, we are in fact creating and catering to a large market of duplicates. Is this what we want our photographs to be? When I received the OnePlus 6, I was certain about one thing… That I would try as much to stay away from imagery that one would normally expect from a phone. I knew I would be making portraits, but I was not looking to create glamorous or rather run-of-the-mill pictures of people. Neither was I looking for subjects who catered to the unrealistic beauty standards that we have in this country. 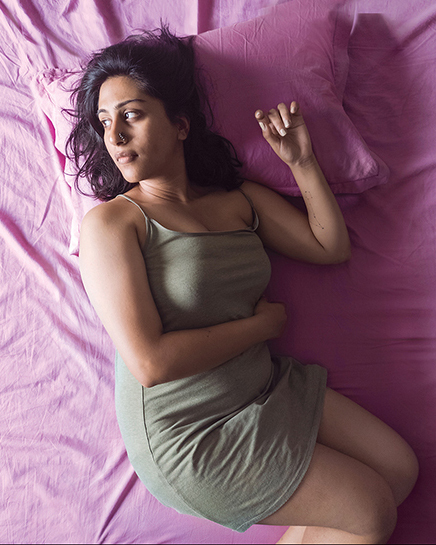 What I wanted to do was photograph regular people of different body types and personalities, and capture one fleeting aspect of their character. I decided to take this effort seriously, calling this series Bare. All my subjects have expressed how their own ideas of body and skin stereotyping has left them with certain perceptions, both without and within, that they’ve had to deal with, over the years. And my intent was to photograph them in their element, without any embellishment, by bringing out their inherent beauty. Portraits, however, are not easy to make. How do you capture the essence of an individual that reflects their sense of self and identity? Moreover, portraits don’t necessarily have to be about photographing qualities of a person. It can also be about showing them in a specific setting that one would not associate them with. I experimented between these two ideas to create the images that you see. 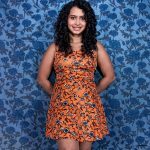 I’ve known Tanvi since 2015, but it wasn’t until last year that we became good friends. When behind the camera, she is someone with a perceptive eye for the unusual objects and patterns that we often miss noticing in our daily lives. But when placed in front of the camera, Tanvi is completely out of place. But I still wanted to photograph her because I knew that amidst the awkwardness and discomfort, there was a certain gracefulness to her. 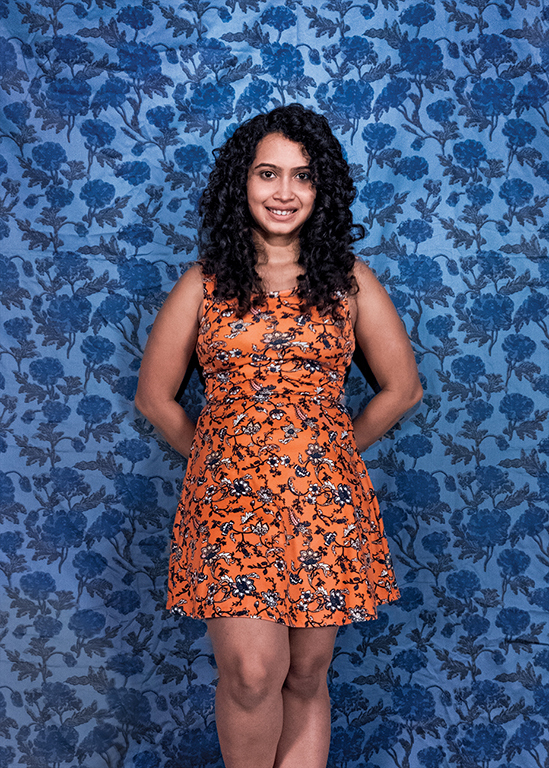 I asked Tanvi to stand against a red backdrop, and had external lights lighting up her face. I used the Pro Mode in the OnePlus 6, and since I was shooting in an interior space, I set the ISO at 100 to avoid noise. This also meant that I would be shooting at a slow shutterspeed. With the OnePlus 6 propped on a tripod, I asked her to be herself in front of the camera. This was only possible because of the fact that the phone is not as intimidating as a DSLR. Soon enough she began reacting more naturally towards the camera, and began swaying her arms like a dancer. 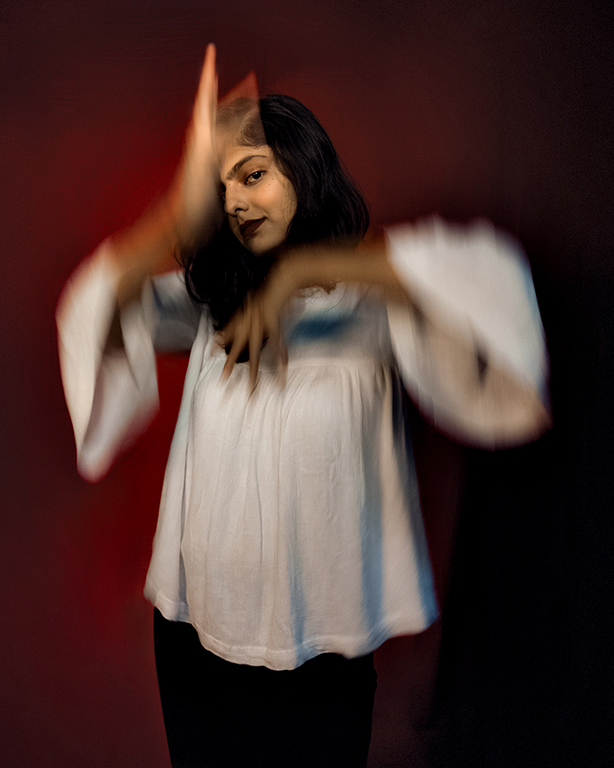 The motion blur that you see in the image, of her hands, is an effect that is not often attempted with a phone, especially in portraiture. Yet, it is possible to create such an ethereal effect, provided that your phone is capable of long exposures and excellent sharpness, qualities that you will find in the OnePlus 6. The second person that I photographed was Chandni. For as long as I’ve known her, she is one of the most selfless and loving people that I’ve had the pleasure of knowing. She is also someone who has, in the past, admitted to feeling insecure about her body. However, Chandni was naturally graceful and elegant in front of the camera. The picture of her on the bed was shot at her home with just diffused window light highlighting her from the side. It was spontaneous. She moved without any instruction, and I just fired away with the OnePlus 6, without having to repeatedly reset the exposure or focus. We then decided to head to the beach. As I photographed Chandni walking contemplatively in the sand and water, the actual picture was made towards the end, when the sun was on its way to set. 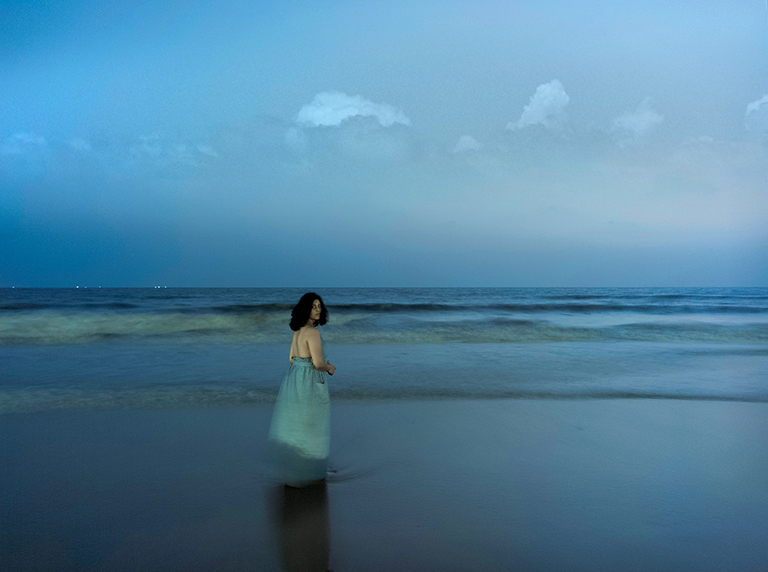 I wanted to create a dreamy image of her blue dress merging with the blue of the sea and the sky, and so I used a very slow shutterspeed (2.5sec). What I want to reflect here is that portraits don’t always have to be conventionally sharp, and neither do they have to be closeups of the face. Sometimes it takes a landscape and the mood it evokes to convey the essence of an individual. 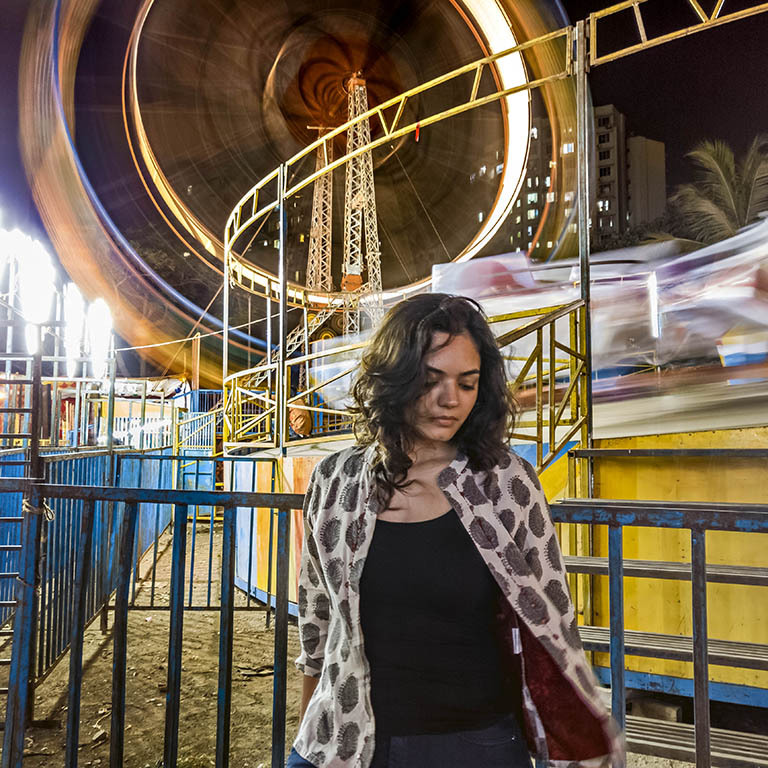 I am a street photographer at heart, and the image of Nilofer at Bandstand was an attempt at combining street photography and portraiture. 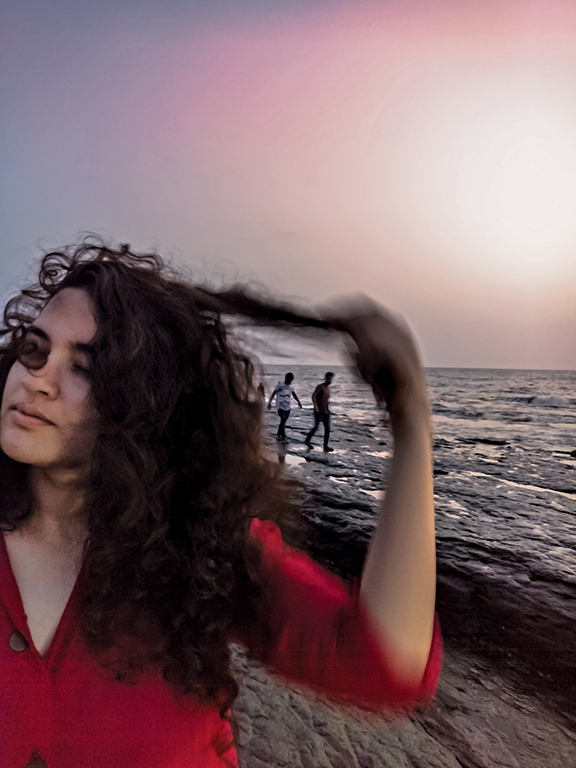 It was quite windy on the day that I shot her, and she was constantly fixing her hair. This was when I saw an opportunity for a photograph, when the two men entered the frame. The placid tranquility of the moment highlights her calm and cheerful personality. With the last three portraits, I specifically wanted to showcase how good the OnePlus 6’s camera is under different conditions. 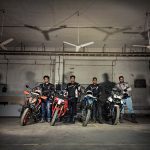 With the group portrait of Abhishek, Rishabh, Anis and Aditya, I wanted to emphasise on the gritty nature of their profession (they’re all ardent bikers). The phone performed well in capturing details on the wall and shadow areas, and focused smoothly without any glitch. With Sohini’s and Natasha’s portraits, I wanted to show how dynamically well the OnePlus 6 rendered colours, both in ambient and artificial lighting. In the course of making these photographs, I realised something… A lot of us don’t use our phones to its fullest potential, and are quite content sticking with the native auto mode in the camera app. A majority of the portraits that you see here have been shot using the Pro Mode in the OnePlus 6. I enjoyed the extent of control that the mode gave me over the photographs that I had envisioned. Maybe it’s time that we all approach our cameraphones with a less casual and more discerning eye.